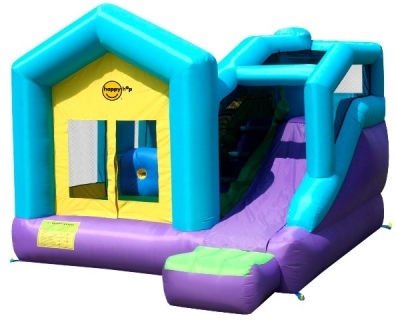 We have an extensive range or Bouncy Castles and Waterslides. 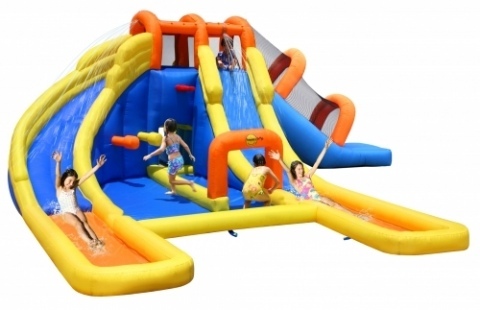 Great for Birthday parties, School Galas, Corporate Events, FUN days or just to simply entertain the kids in your backyard! 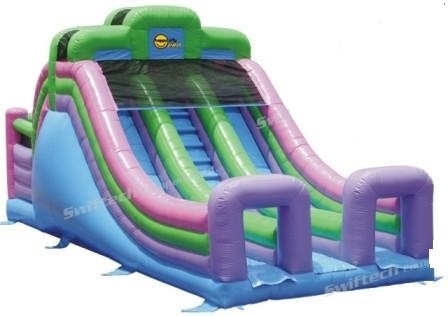 All castles/waterslides come with everything you need! "Awesome castle. Fast, easy and hassle free to organise. Simple to set up and put down. Will definitely use the fun warehouse again. Thanks heaps guys. "